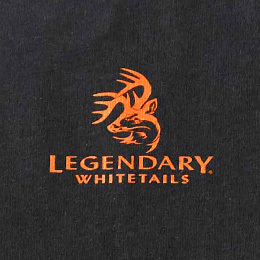 Men's Celebrate The Hunt T-Shirt is rated 5.0 out of 5 by 8. We know you always celebrate the hunt, and you always will. This tee will let you share your passion every day for years to come. 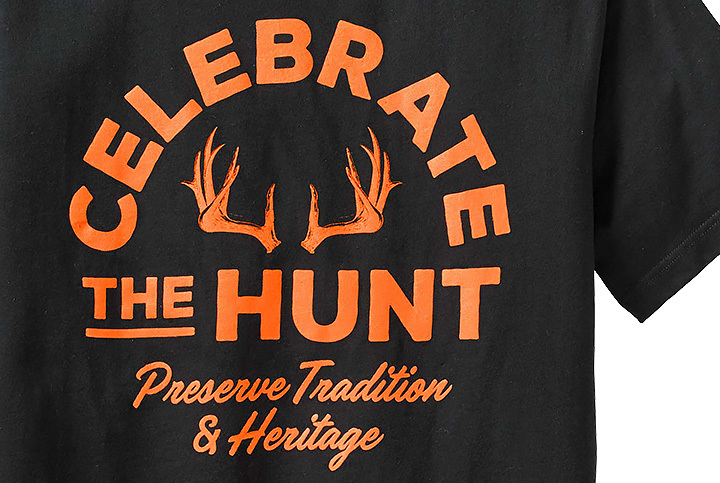 If you like to Celebrate The Hunt®, this is the perfect tee for you! 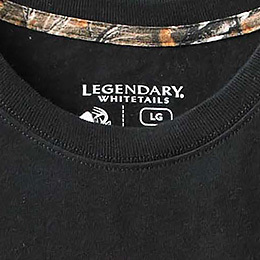 Legendary® Whitetails lives and breathes this slogan because we share the same passion for hunting heritage and tradition as you, and we want to Celebrate The Hunt® every day of the year. 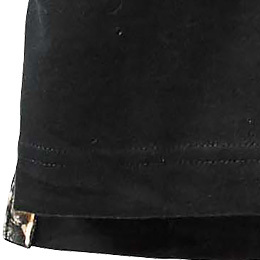 Comfortable and never out of style, this tee is one you'll be itching to wear all year round. Rated 5 out of 5 by Keith from Excellent Message Shirt This shirt has bold colors to deliver an awesome message for all to see. Fits great also. Rated 5 out of 5 by Dawn from celebrate the hurt it is worth preserving!! This t-shirt says it all!! the right to hunt is truly worth preserving, and it is our heritage! My Dad taught my brother and I how to shoot and hunt when we were young. I would hate to see these traditions lost! 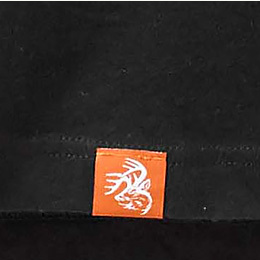 How do these shirts fit? I usually get a medium in everything from you guys but my THP shirt is really tight. These look to be made different so I thought they might fit a little bigger.